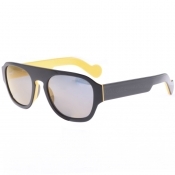 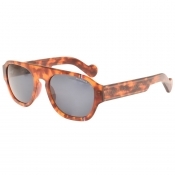 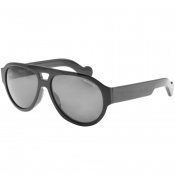 Designer sunglasses available on Mainline Menswear, including the stylish range by Moncler. 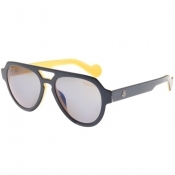 Grab your favourite pair of sunglasses this season for a great price. 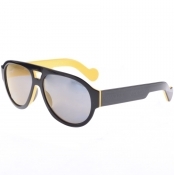 Shop for more sunglasses here.